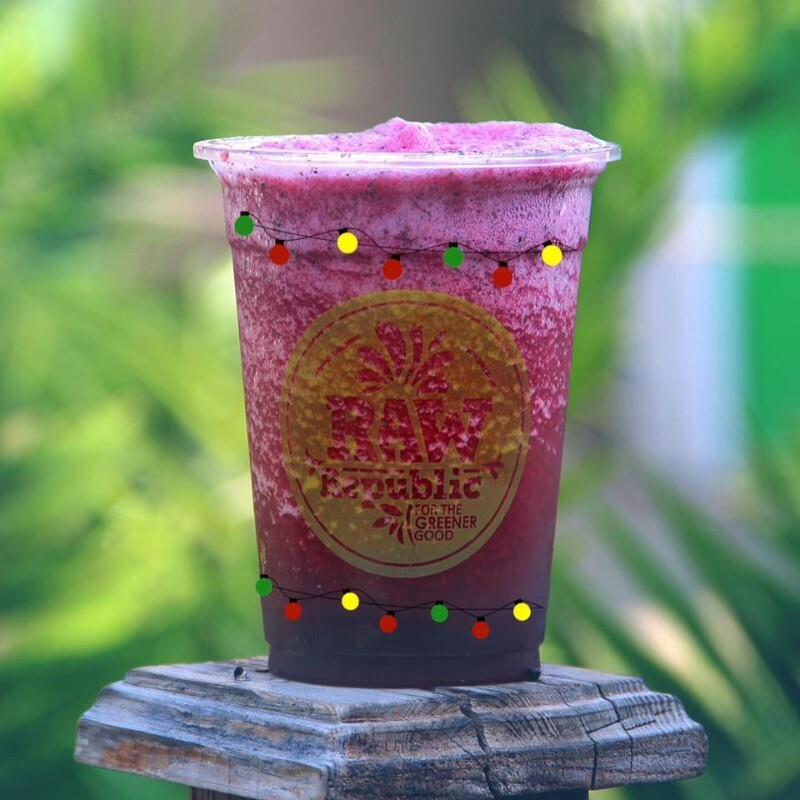 Raw Republic is committed to nourishing your body and nurturing your soul by offering unique combinations of nature’s ingredients. 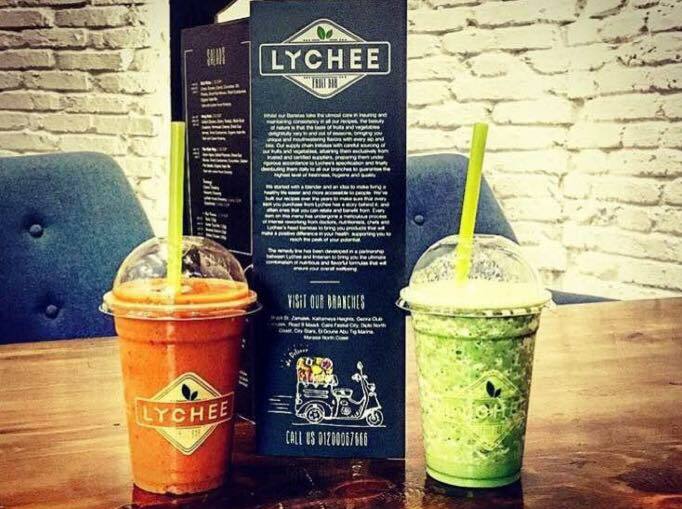 Lychee Juice Bar in Cairo creates healthy and high-quality juices, smoothies, sandwiches, wraps and salads from fresh, high-quality ingredients. 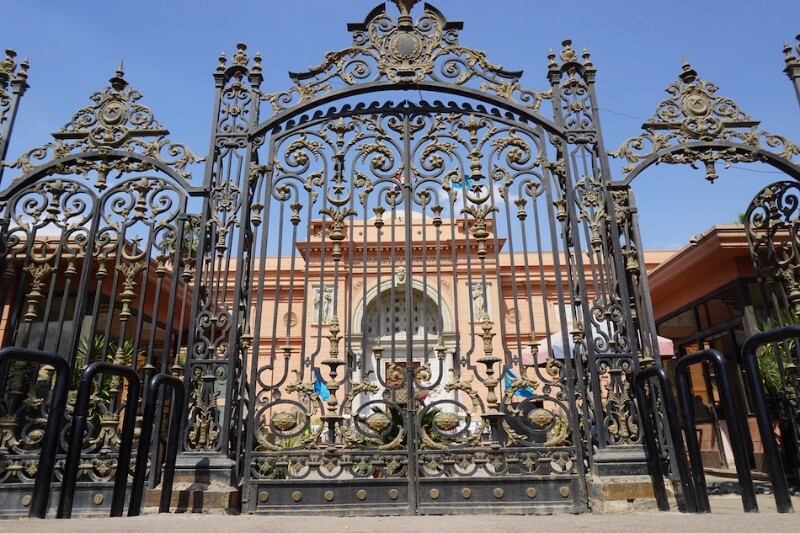 Peking Lodge is an all omnivore Chinese restaurant and bar in the Zamalek neighborhood in Cairo with veggie options including fried rice (ask for no egg! 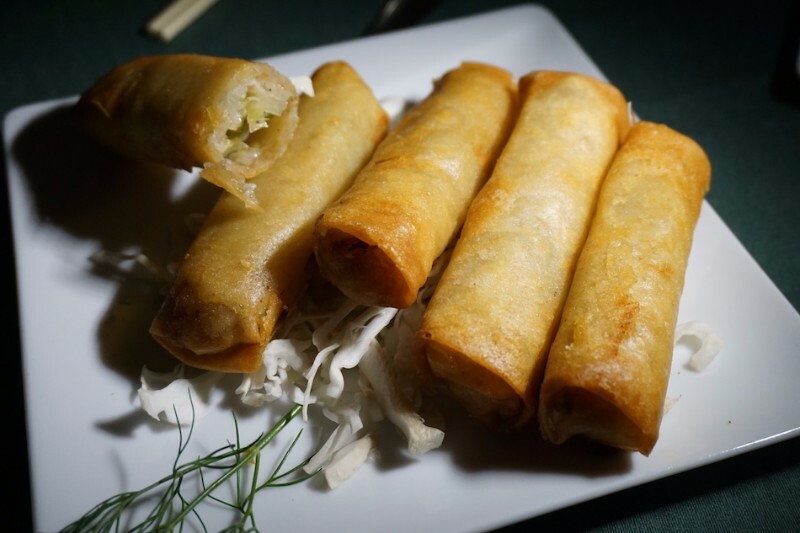 ), fried spring rolls, veggie soups, and other vegetable-based entree options. 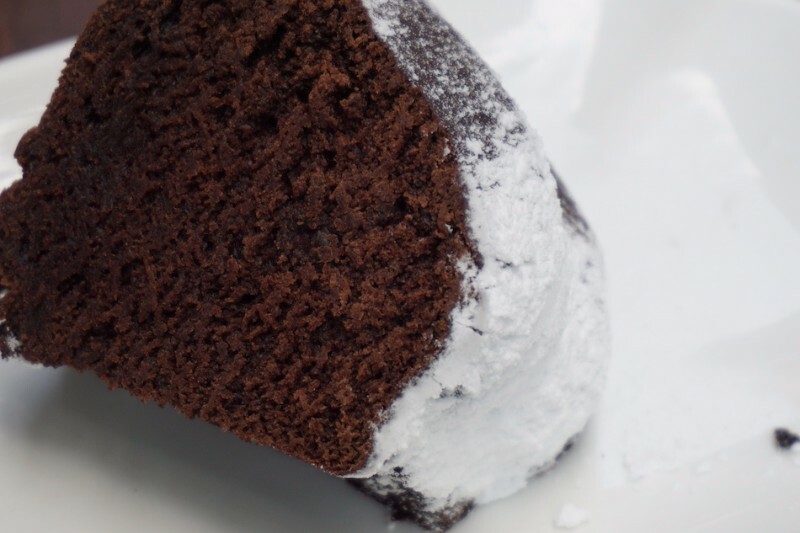 Mori Sushi is committed to serving only the freshest, most exceptional food, all prepared with unmatched innovation. 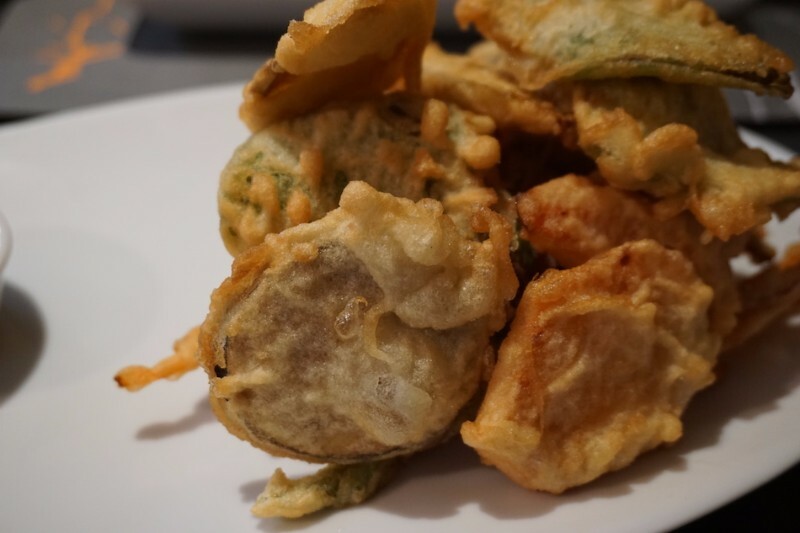 With several locations in Cairo/Alexandria, the Zamalek location has vegan options including miso soup, veggie tempura, veggie sushi, edamame, and seaweed salad. 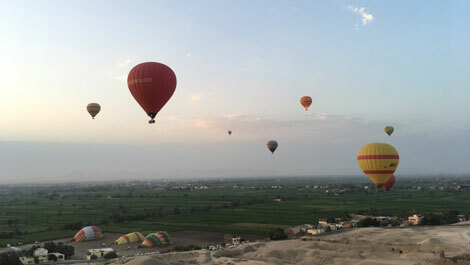 Cake Cafe in Cairo serves breakfast, cakes, cupcakes, cookies, fresh juices, hot drinks and a selection of gourmet sandwiches. 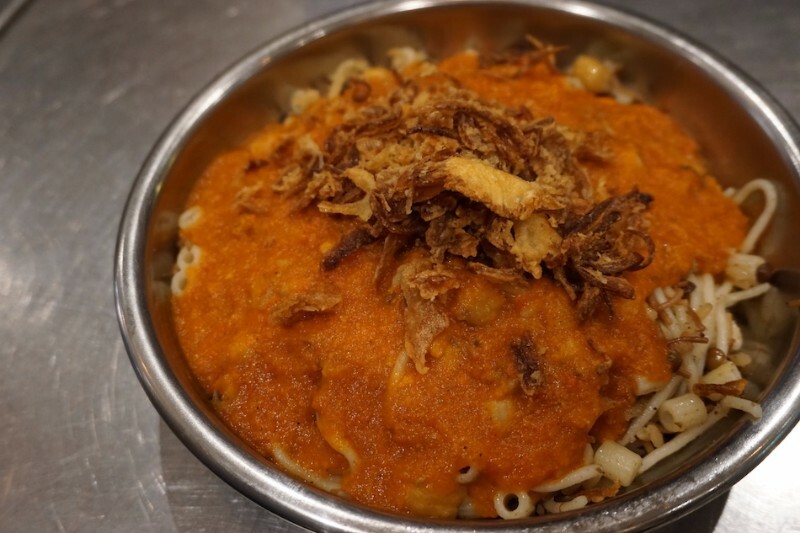 Their vegan options are limited, but worth checking out! 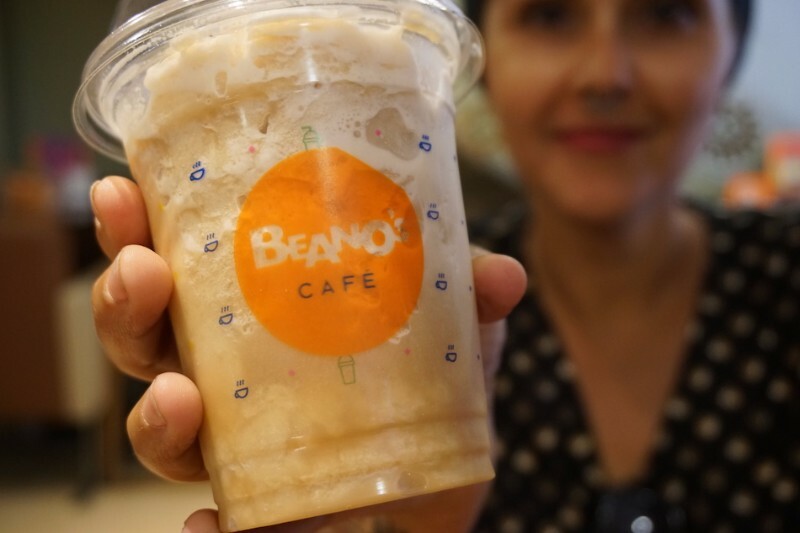 Beano’s is a chain of cafes in Cairo with hot and cold coffee drinks and smoothies that can be made vegan upon request. 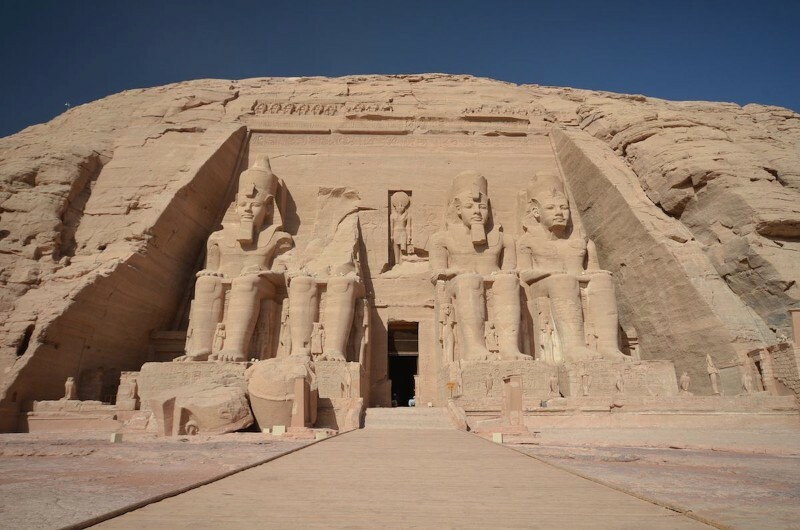 They offer almond milk as a plant-based milk option. 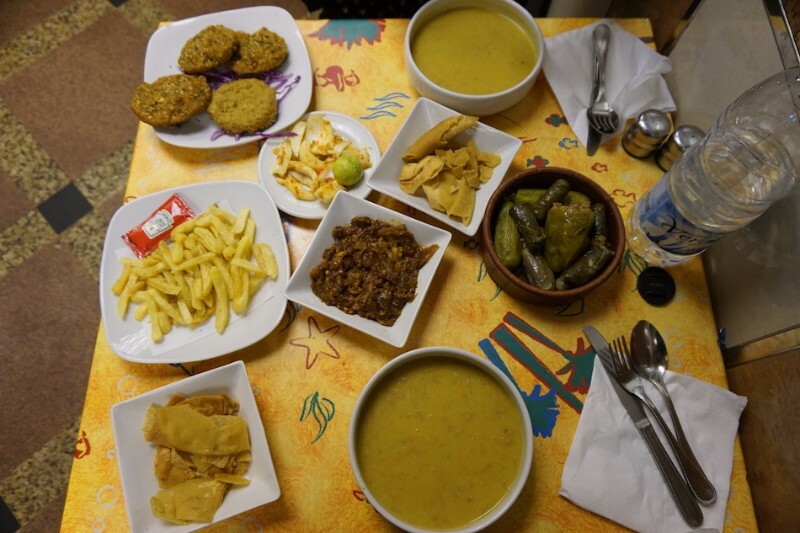 Kazaz Restaurant in Downtown Cairo is a fast and inexpensive dining experience with several vegan options to choose from, including french fries, lentil soup, dolma, and falafel. 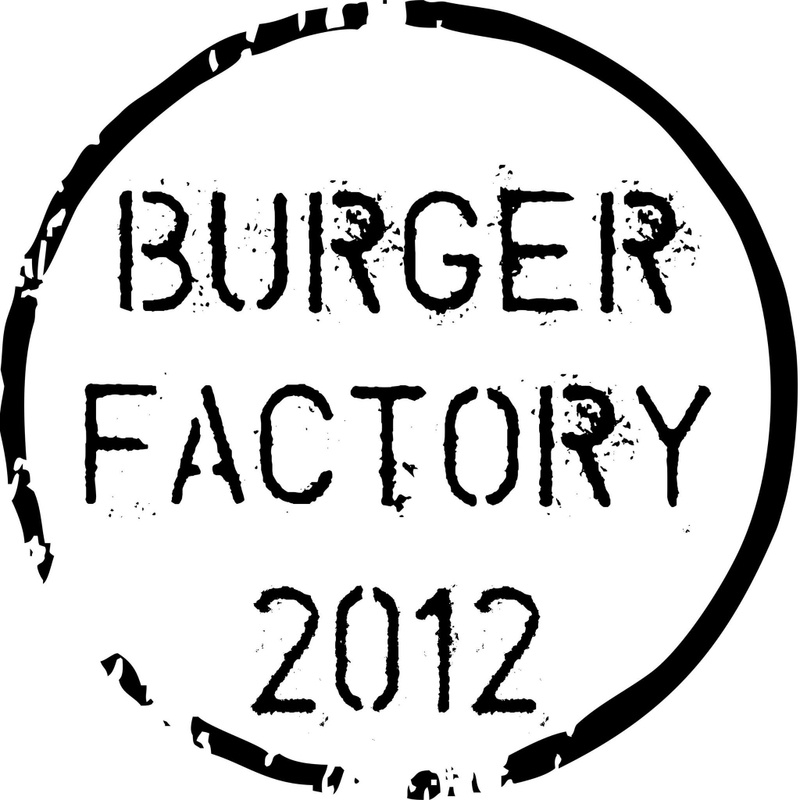 Burger Factory 2012 is a fast food restaurant in the Zamalek district of Cairo. 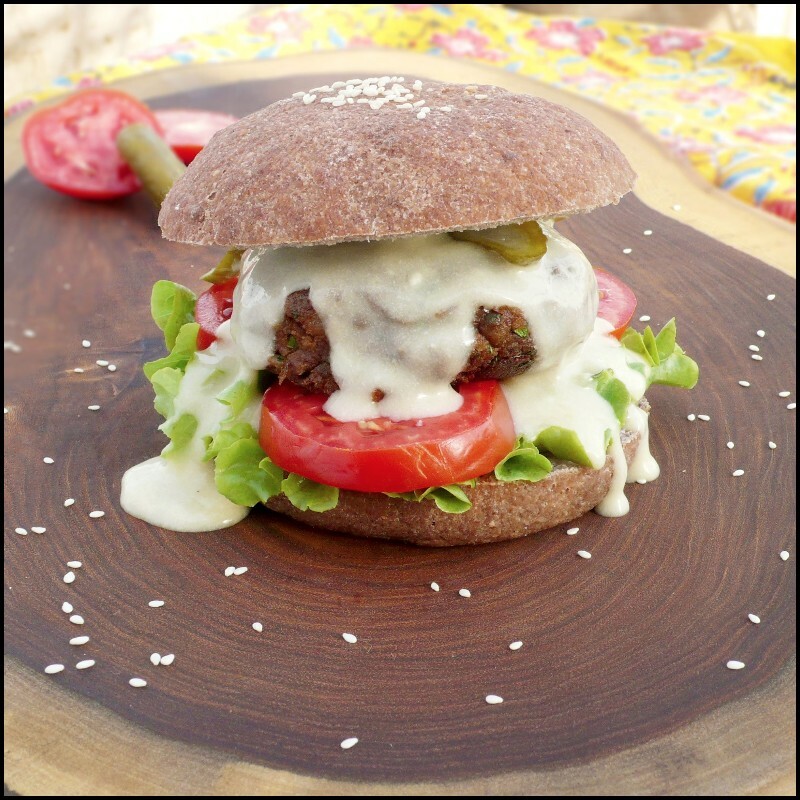 A vegan burger option is available (ask for no cheese), and comes highly recommended. 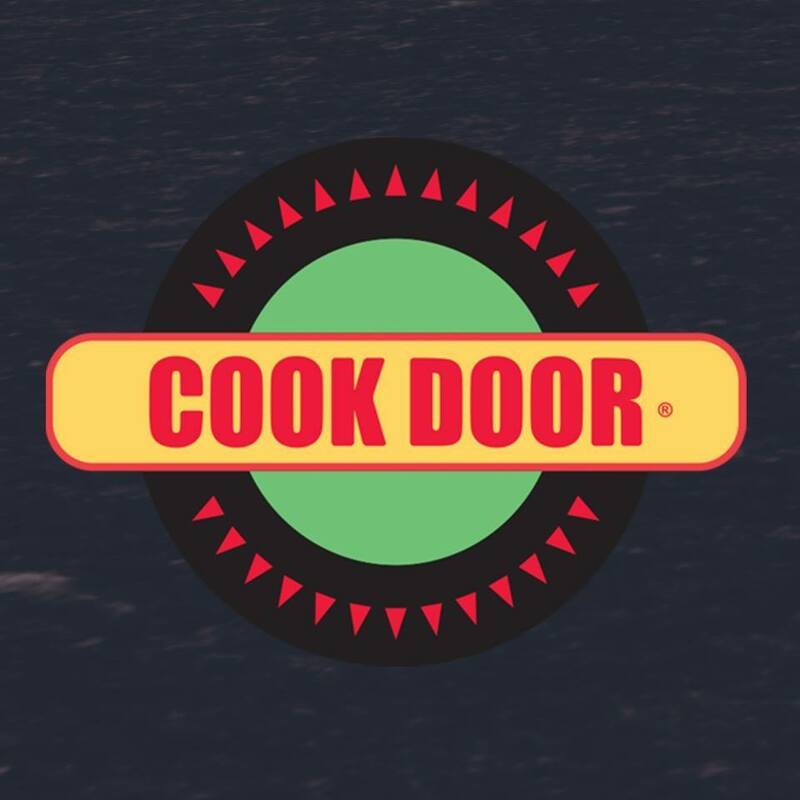 Cook Door is a chain of restaurants in several cities in Egypt, including Cairo. 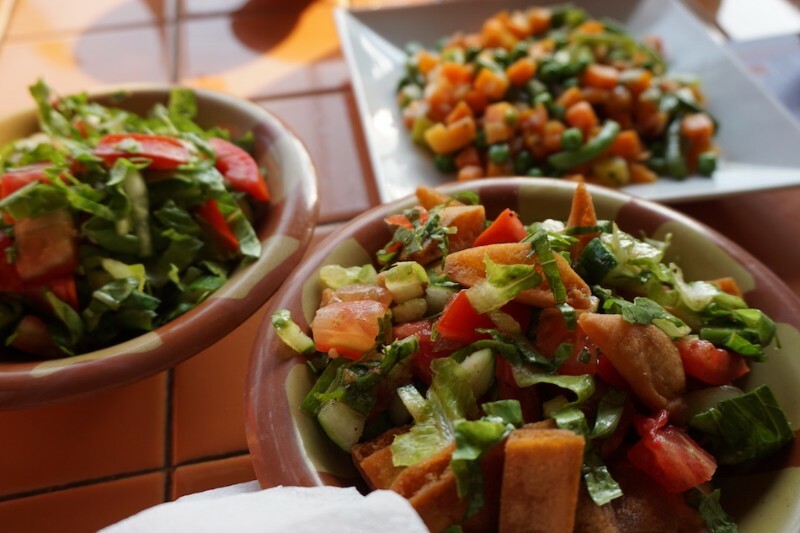 Their vegan options include a vegan kofta platter and vegan kofta sandwich, as well as their friskies fajitas. 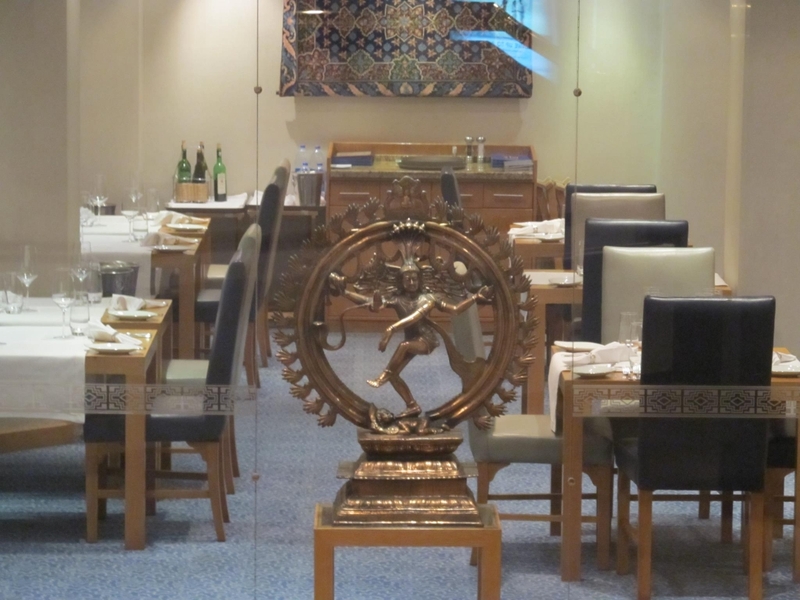 Maharaja in Cairo is an award-winning Indian restaurant with several authentic plant-based meals on the menu. 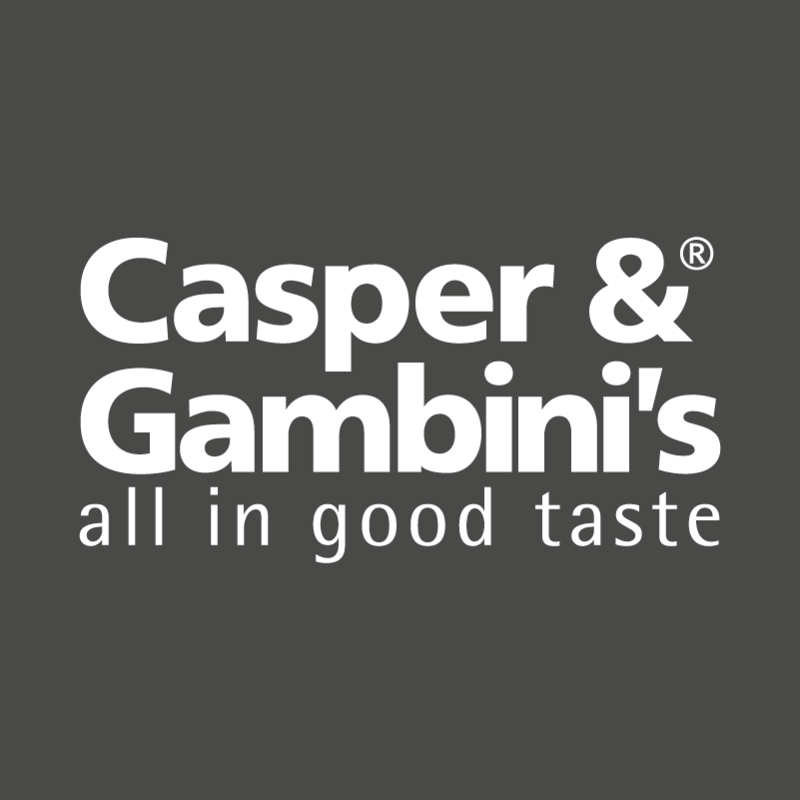 Casper & Gambini’s is an internationally franchised restaurant-café with regional headquarters in Beirut, Lebanon. 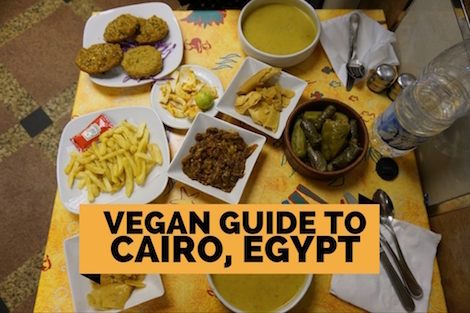 The award-winning chain, with several locations in Cairo and around the Middle East, has vegan options including soups, spring rolls, and quinoa salads. 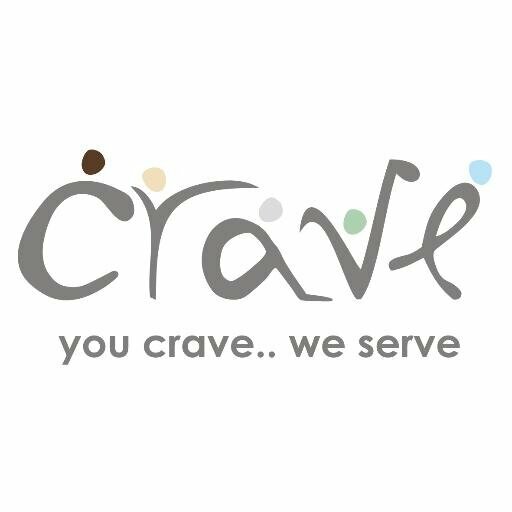 Crave is a restaurant and cafe in Cairo (Zamalek) with vegan options that includes marinated vegetables and fresh baked rolls. 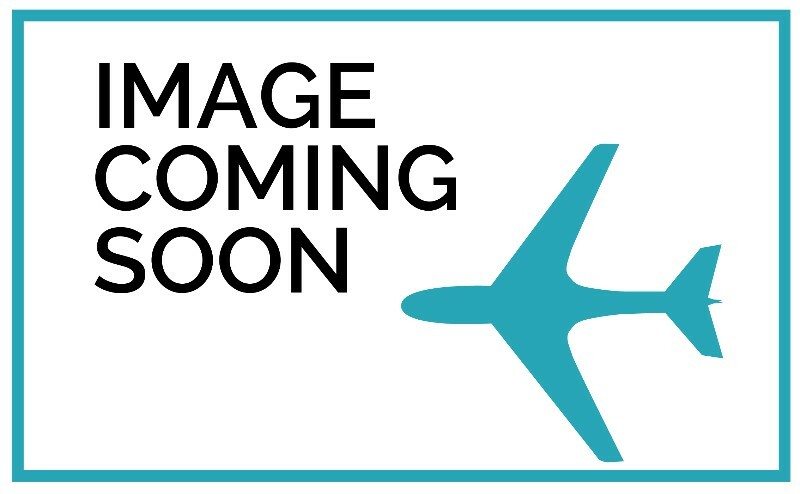 The cuisine is international, and also includes soups, salads, sandwiches, pasta dishes, and more. 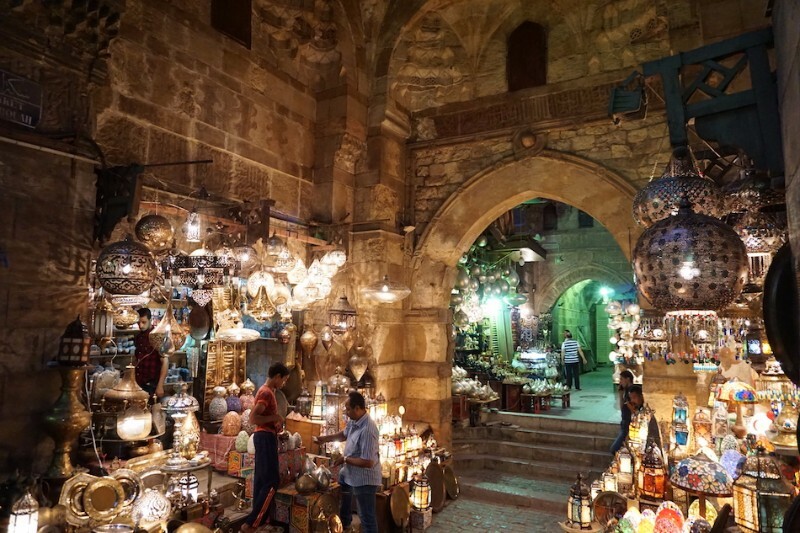 El Fishawi, located in the Khan el-Khalili bazaar, is the oldest cafe in Cairo. 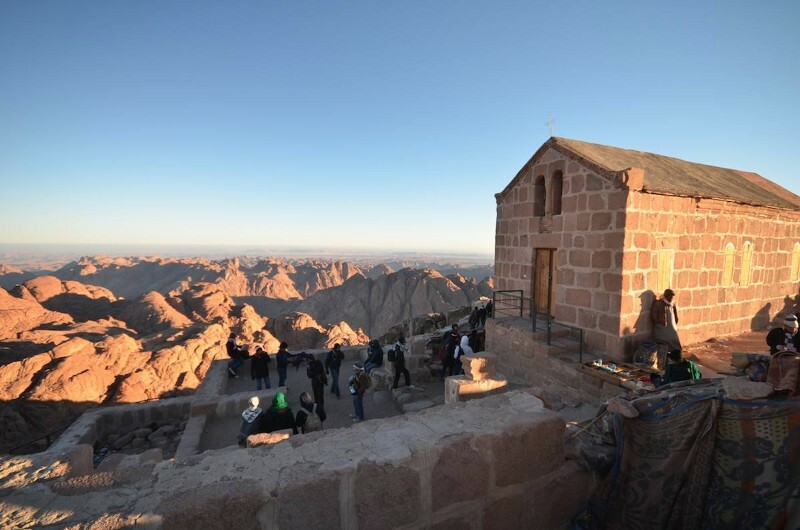 Visitors can sample fine teas and coffees flavored with cardamom, as well as flavorful shisha, in this historic destination established in 1773. 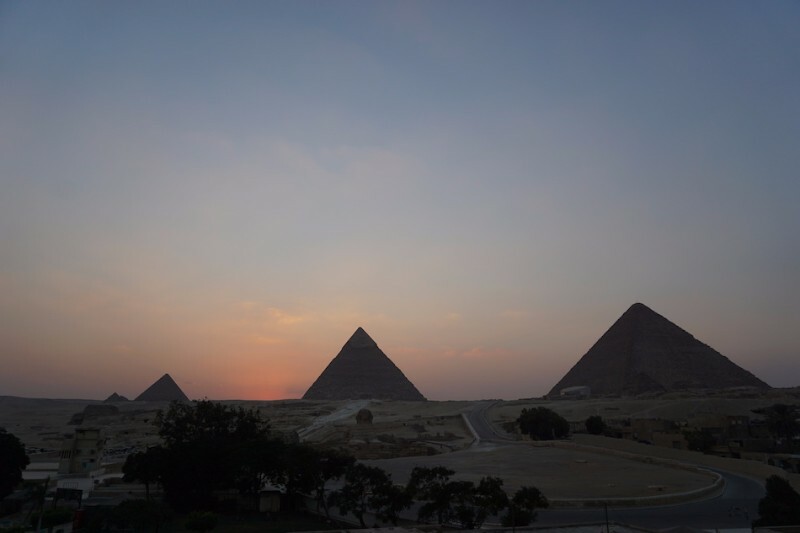 The videos and blogs on this page were contributed by members of our vegan community who recently traveled to Africa and graciously shared their travel experiences. 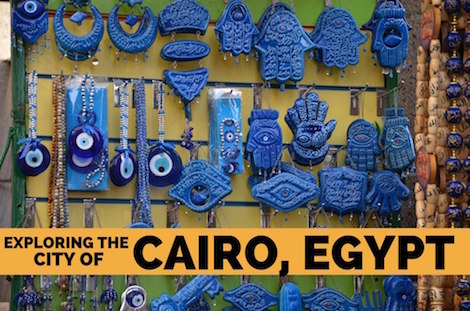 Follow your fellow vegan travelers as they explore Egypt compassionately, meet local vegans and other vegan travelers, and share the amazing vegan food they find during their travels! 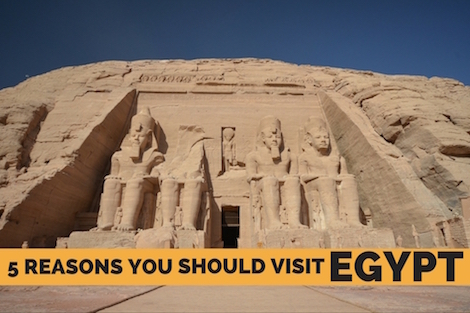 They share the sites they visited, the places they stayed at, vegan shops they found, and the sites and activities they enjoyed during their time in Egypt. 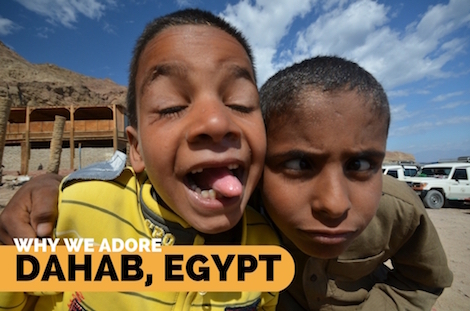 Some also visit animal sanctuaries in the countries they travel to and kindly share the stories of the animals they meet. 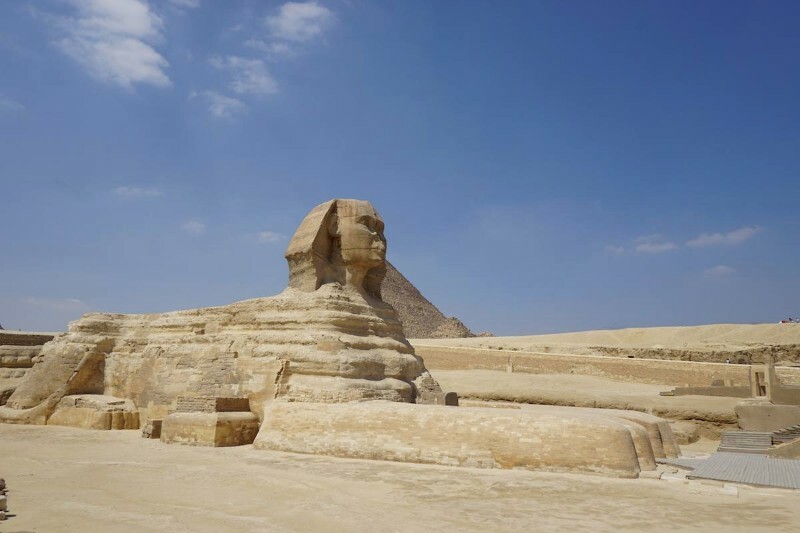 Join our vegan community and share your travel adventures with our global vegan community and collectively we can show the world how easy it is to be vegan and travel compassionately.